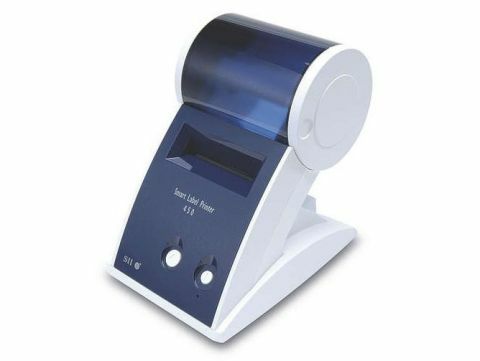 Aside from being a competent label printer, there's great value in the bundled Seiko software, and it'll be of particular interest if you run a mail order business or online store. The software interface works well with email programs, such as Mail or Entourage, and lets you quickly bring in addresses for printing out. So, if you use one of these email accounts to manage your sales, printing shipping address labels will be a fluid process. To fully customise the design, you can even add barcodes or drag in you own logos. We experienced minor troubles at first in getting the printer to recognise when labels were loaded ready for printing. After loading in the first roll using the recommended technique, we were told that the paper wasn't loaded.